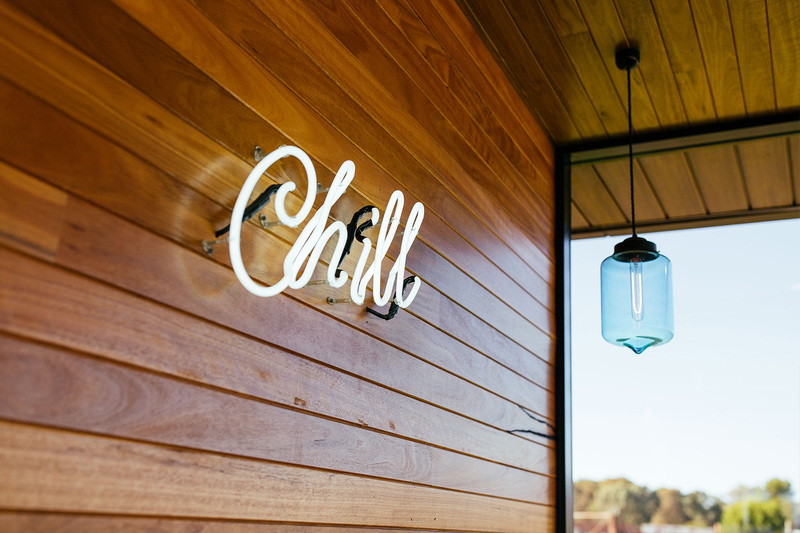 SOUTH WEST FUEL | Studio Y. 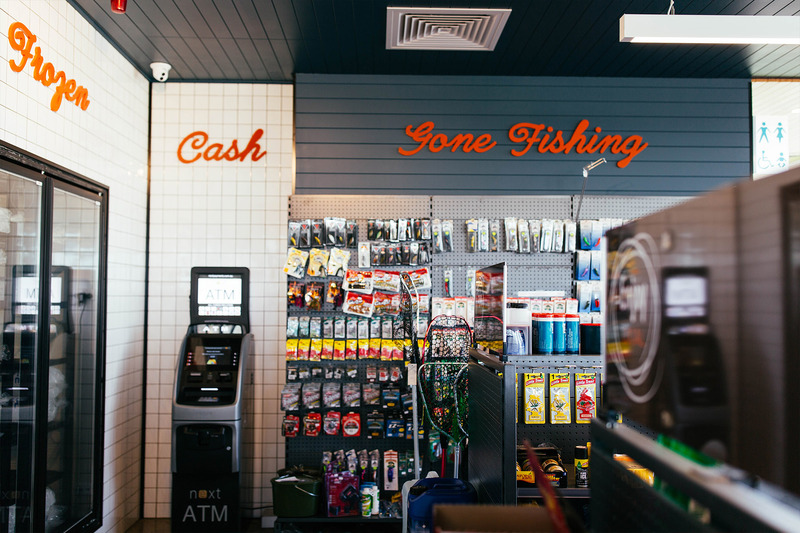 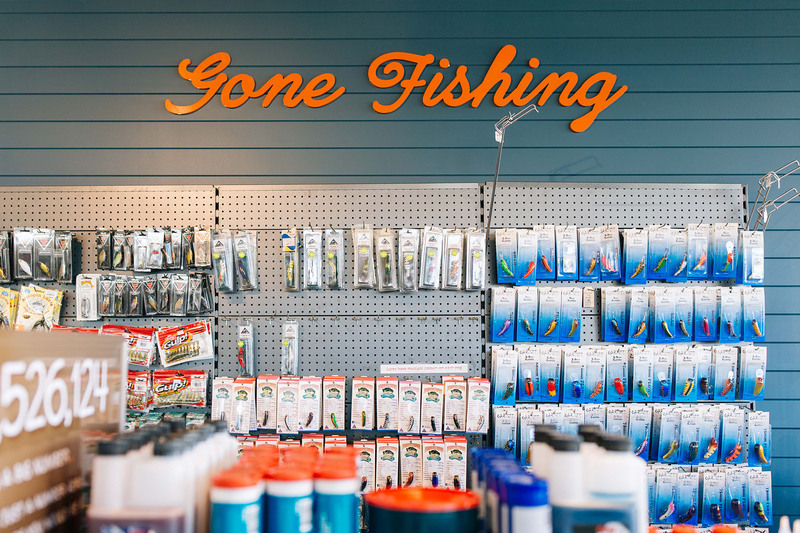 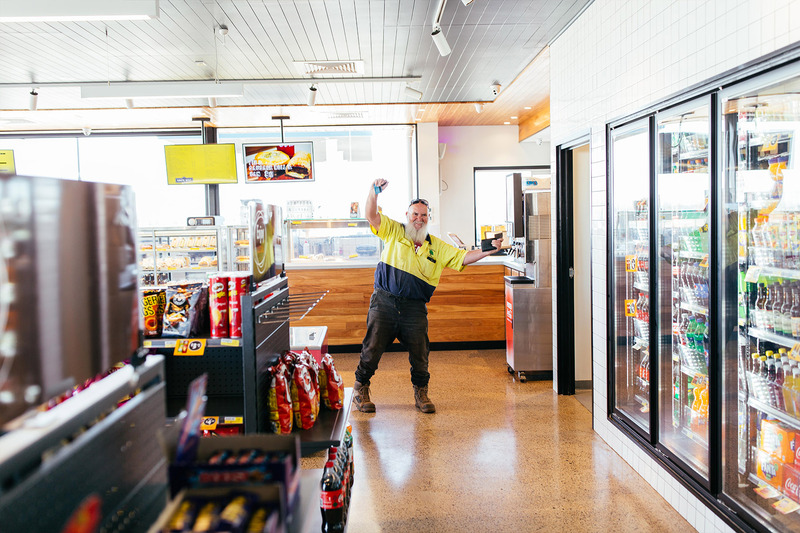 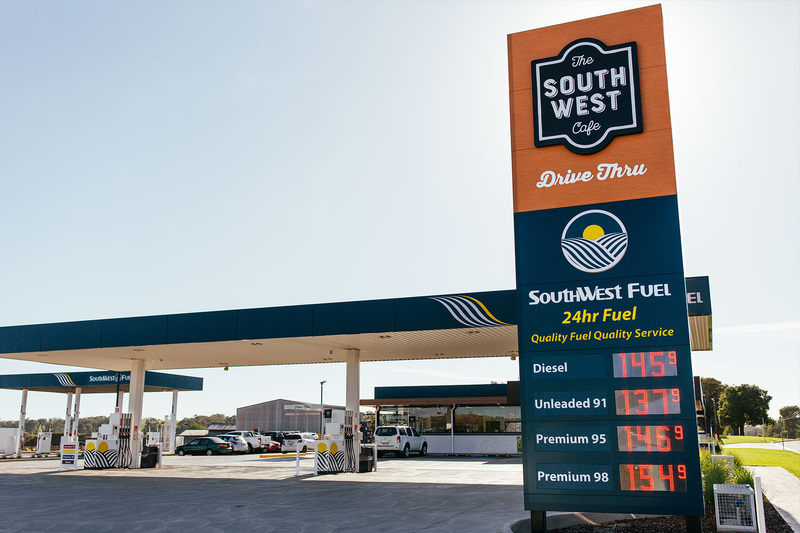 South West Fuel was designed with the greater landscape of rural Cootamundra in mind. 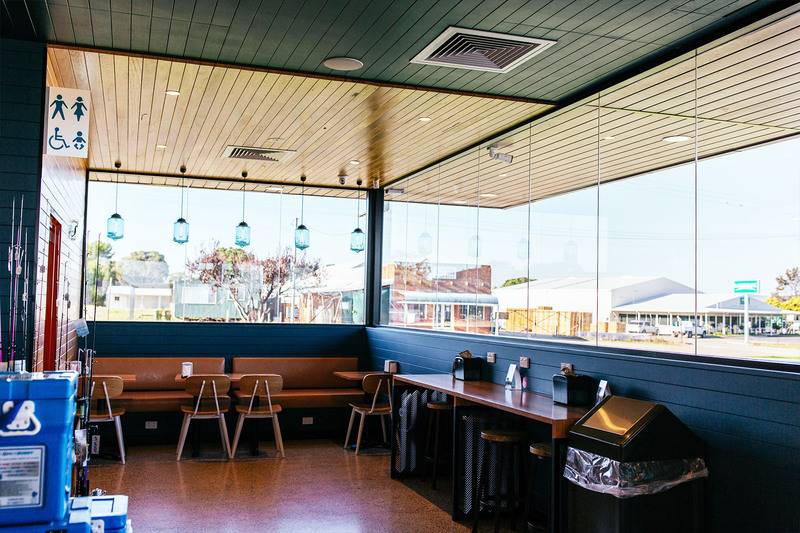 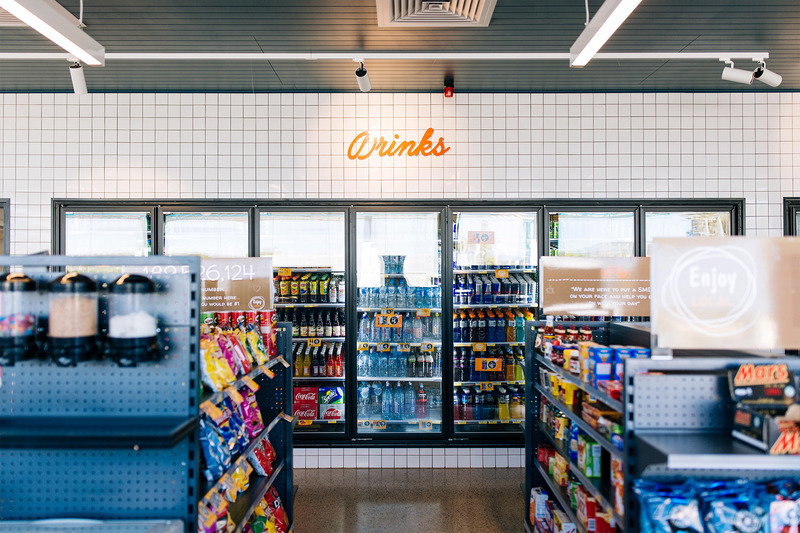 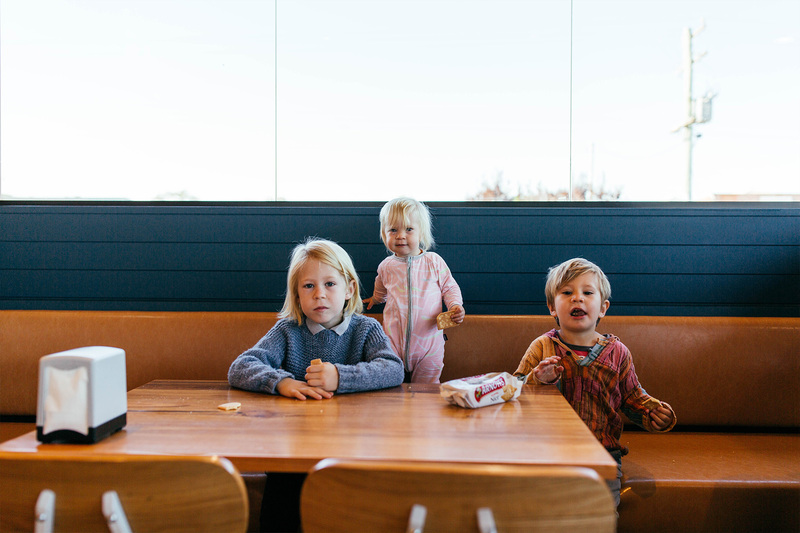 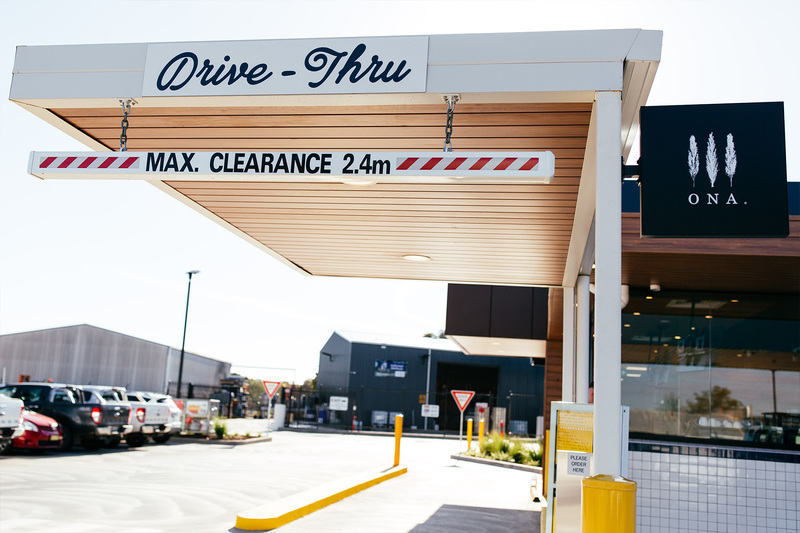 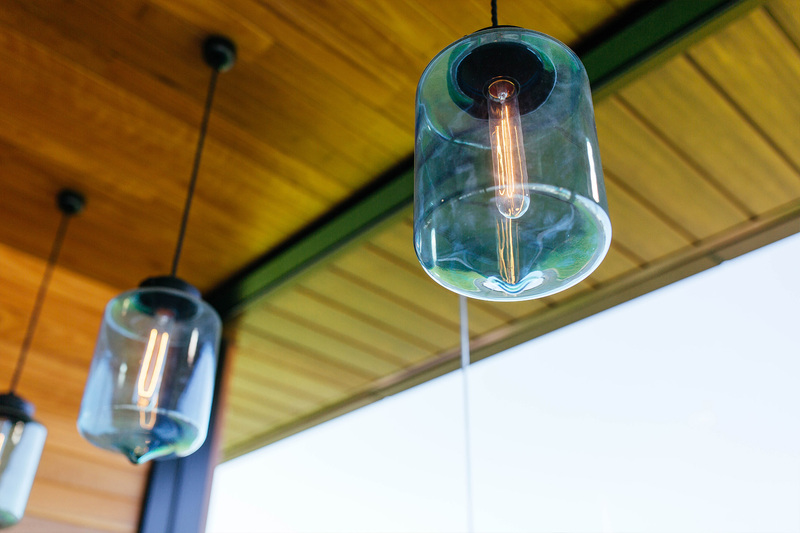 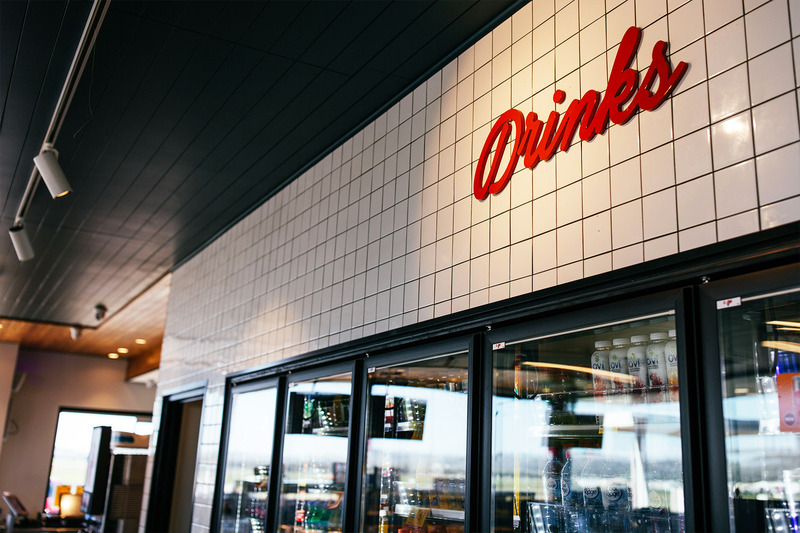 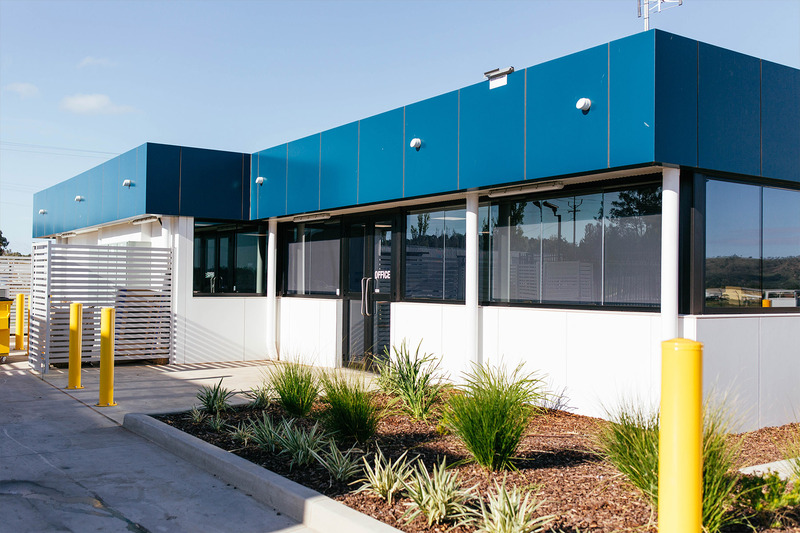 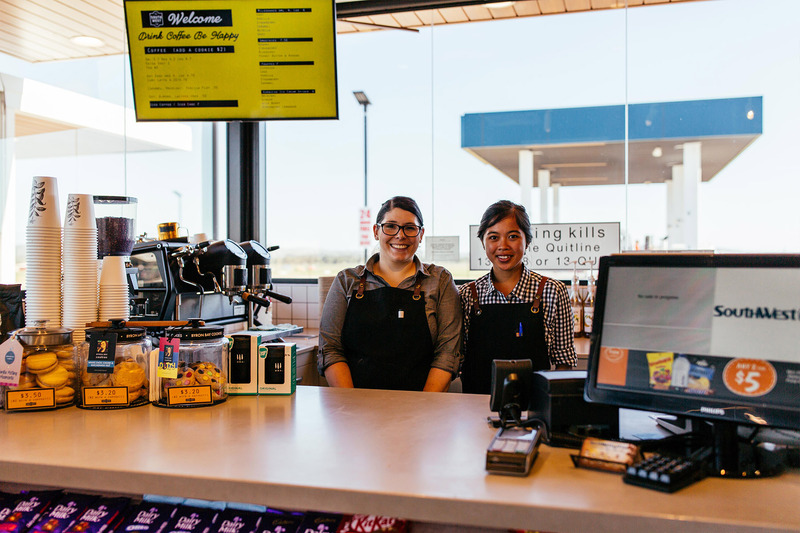 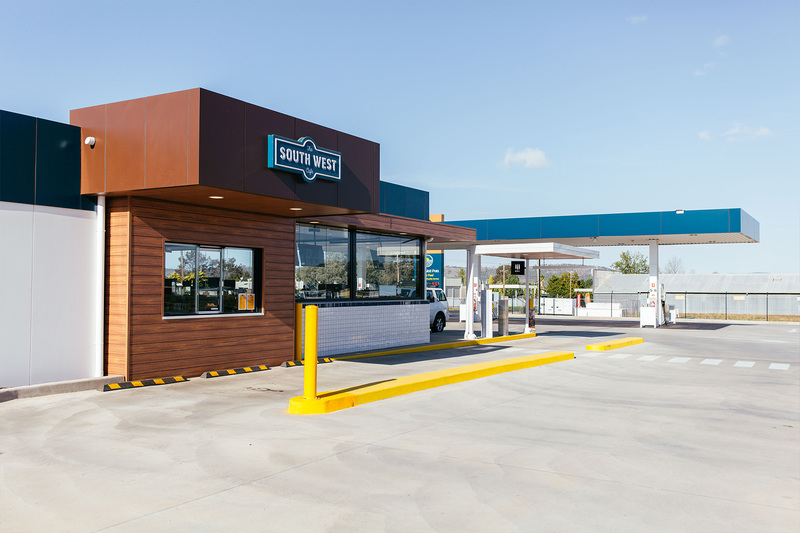 Warm timbers and ochre hues compliment the navy brand colour, while soft furnishings and timber seating were chosen to create a more human environment to compliment the service station's humble food offerings.